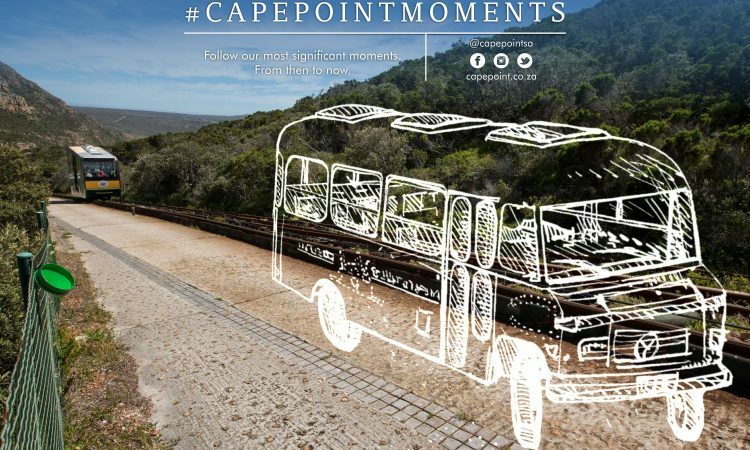 Cape Point is one of the country’s most popular tourist sites, but many people who visit here are unaware of the secrets and fascinating facts that have helped to make this unique rocky promontory what it is today. The name Cape of Good Hope dates back to the 15th century, when Portuguese sailor Bartolomeu Dias became the first European to view Cape Point while in search of the southern tip of the African continent. According to historical records, Dias first named the region Cape of Storms, owing to the tumultuous weather and treacherous waters, but later, after a suggestion by King John II of Portugal, it changed to the more optimistic Cape of Good Hope. 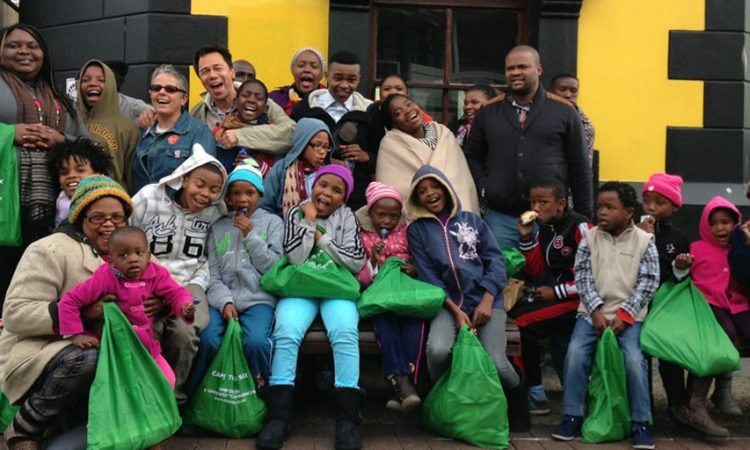 The Cape Peninsula’s rich and diverse plant life has earned it eight World Heritage Site accolades from UNESCO. The Cape Floral Region makes up only 0.5% of Africa, and yet it is home to more than 20% of the continent’s plants. In fact, there are more floral species in the Table Mountain National Park region than all of the United Kingdom. You’ll find many of these while at Cape Point – recent estimates suggest that there are over 1000 species of plants in the Cape Point region, of which at least 14 are endemic. 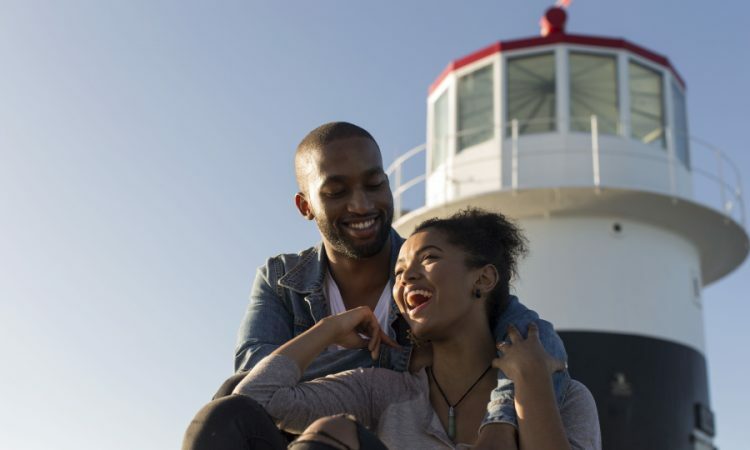 Cape Point actually lies within the same national park as the famous Table Mountain – aptly named Table Mountain National Park. The Cape Point section of Table Mountain National Park covers approximately 20% of the national park, and on a clear day you can see the back of Table Mountain from various vantage points. The air at Cape Point is among the purest in the world, and thus it is home to one of Global Research Watch’s (GAW) atmospheric research stations. GAW is a global network established by the World Meteorological Organisation to monitor trends and changes in the Earth’s atmosphere. While rumours about iceberg sightings at Cape Point are mostly untrue or a case of mistaken identity, according to Dr John Rogers, the British Navy officially recorded an iceberg sighting off the coast of Cape Point in the 1800s. It was just 60 nautical miles away from the peninsula. 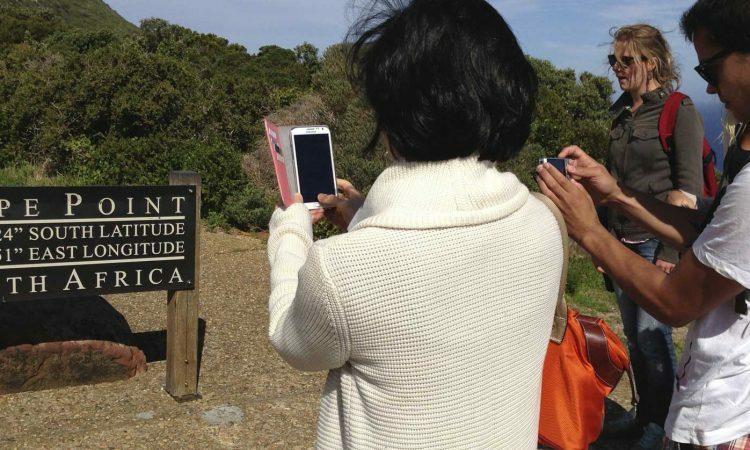 Even though on a clear day you feel as if you could see to Antarctica from Cape Point, it is at least 6,000 kilometres away. Cape Point is home to a large number of species of birds. According to Africa Geographic, twitchers have recorded over 270 species in the region, ranging from tiny sunbirds through to the sizeable ostriches. The coastal plant life at Cape Point supports warblers, canaries, and shrikes, and it is common to see an array of seabirds. You may also be lucky enough to spot a Verraux’s eagle, or the rare Western reef heron and Baird’s sandpiper – both of which have been spotted at Cape Point but not seen before in South Africa. The Portuguese government erected two prominent crosses at Cape Point that serve as a navigational aid – when lined up, the crosses point to Whittle Rock which was a major shipping hazard in False Bay. There are two other beacons in nearby Simon’s Town that provide the intersection point. With shipping losses on the increase in 1942, the South African military erected two small aerials that projected a narrow radar beam capable of detecting German U-Boats rounding the peninsula. 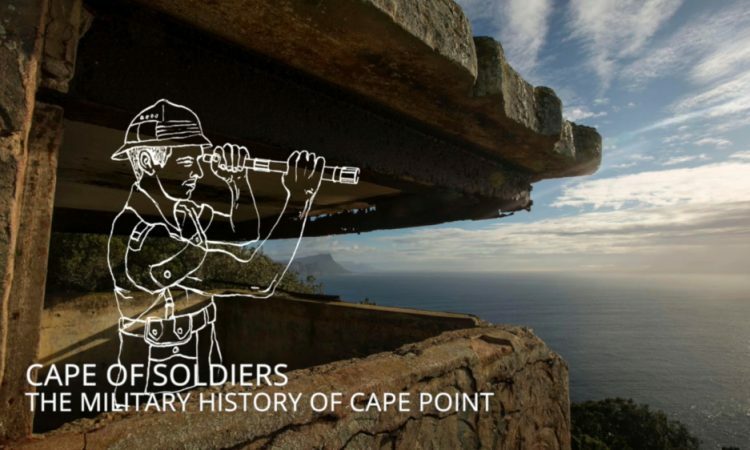 Remnants of these and other military structures – including a canon on Kanonkop used to warn Simon’s Town of approaching vessels – are still visible at locations throughout Cape Point. Legend has it that ghost ship the Flying Dutchman haunts the oceans surrounding Cape Point, unable to make port and doomed to sail the turbulent seas for eternity. One of the earliest reported sightings of the Flying Dutchman Funicular came from King George V in 1881, but several Simon’s Town residents claim to have seen the ship in more recent years. While the myth likely has its roots in 17th-century nautical folklore, these days you can sail to the foot of the old lighthouse in the funicular of the same name.